A consultant’s report commissioned by Sarasota County recently recommended selling Parcel No. 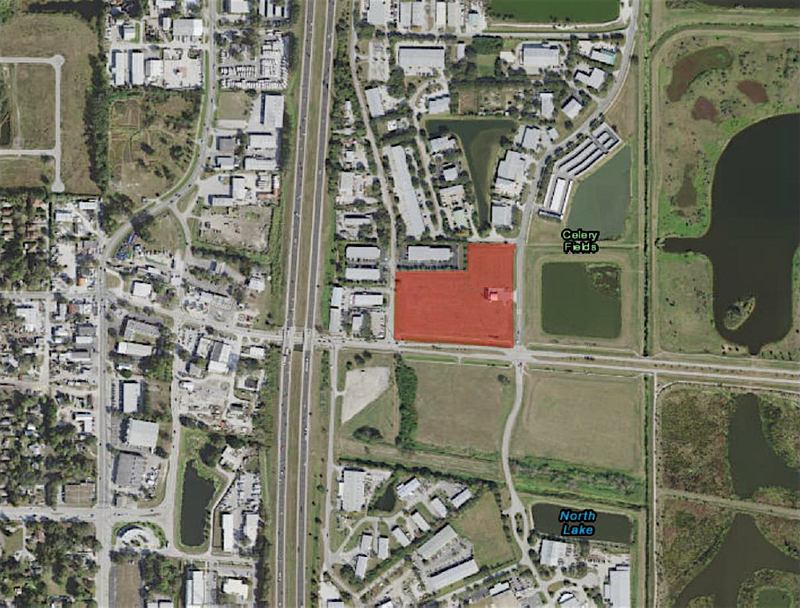 3 of the Quad Parcels near the Celery Fields for an 80,000-square-foot industrial operation. In the course of its analysis, the consultant, Lambert Advisory, offered an image, which shows Parcel No. 3, a 9-acre site, surrounded by an office/industrial area to the north and a similar smaller grouping to the west. The image seems to suggest that the prevailing zoning supports selling Parcel No. 3, now public land, to a private industrial developer. It appears that Parcel No. 3 could be sold on the pretext that the county needs money. The County Commission will not consider raising taxes or raising impact fees, which would balance the costs to the taxpayers of new development. Yet, one commissioner recently stated that the county is in terrific financial shape and has no shortfalls. Thus, the pressure to sell our public lands would appear to be non-existent. The Lambert Advisory study makes it seem like the only reasonable option is industry, recommending an 80,000-square-foot building on Parcel No. 3. It finds vehicular traffic insufficient to consider commercial use, even though the site is within a short walk of the very busy and successful Detwiler’s produce market through the Palmer Boulevard underpass. If rezoned to industry, our public lands would likely be saddled with large warehouse operations, manufacturing, demolition or other uses whose sole object is to maximize a private developer’s own profit. 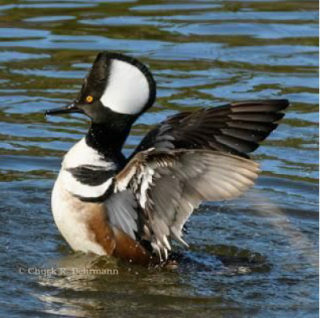 The impacts feared by many who opposed two industrial proposals last year — a Restaurant Depot warehouse and James Gabbert’s waste-processing operation — would be there: truck traffic, potential pollution, disruption of the natural flow of the area, potential disturbance to nesting birds and more. The Fresh Start Initiative opposes the sale of these public lands to private industrial developers. 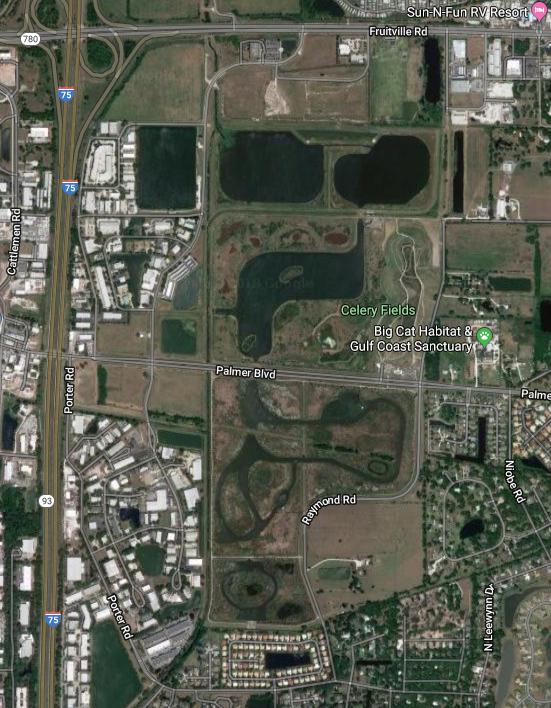 Our communities love the Celery Fields, and they desire nothing more than a sensible area plan that could address the lack of parking and of complementary support systems. It is as simple as having a place to walk to for a bite to eat, or where one could relax with friends before or after walking Mt. Celery, near the birds and other wildlife. One could add community programs for children that would offer opportunities for them to learn about ecology, birds, water, stormwater engineering and more. A combination of environmental precaution, neighborhood prudence and commonsense provision drives Fresh Start’s effort to preserve all three Quad Parcels for public benefit. This is not a political issue. It is simply neighbors taking a clear-eyed assessment and finding that the “highest and best use” of our public lands is to invest in our communities, protect our valuable natural treasure and serve the people who live and work here, whose lands these are. On Wednesday, Sept. 12, Fresh Start asked that the County dedicate the Quad parcels to beneficial public uses in perpetuity. Tom Matrullo is a member of the Executive Council of the Fresh Start Initiative, a coalition facilitating a dialogue between about 50 homeowner associations and Sarasota County about public lands near the Celery Fields.